** A unique opportunity to run your own business from home. ** We are pleased to offer for sale this profitable road side cafe with separate bungalow, located on the A17 at Fosdyke south of Boston. Benefiting from busy passing trade with regular customers. The business current opens for breakfast and lunch but closes at 2:30 pm so there is also potential to grow the business further and create an evening dinner menu. 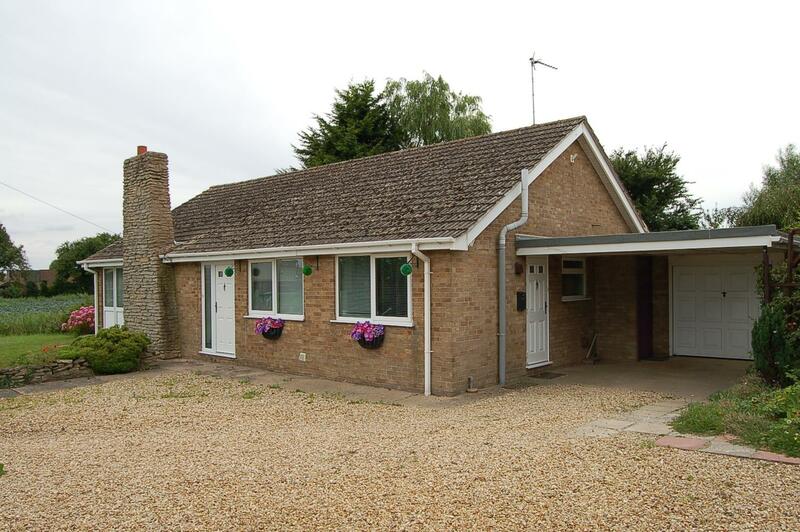 Alongside the cafe is a Detached Bungalow offering Three Bedroom accommodation with Garage and gardens and behind the cafe is a large store room. To find out more about this excellent opportunity call today. 58 High Street occupies a good town centre trading position with large display windows fronting the west side of High Street. 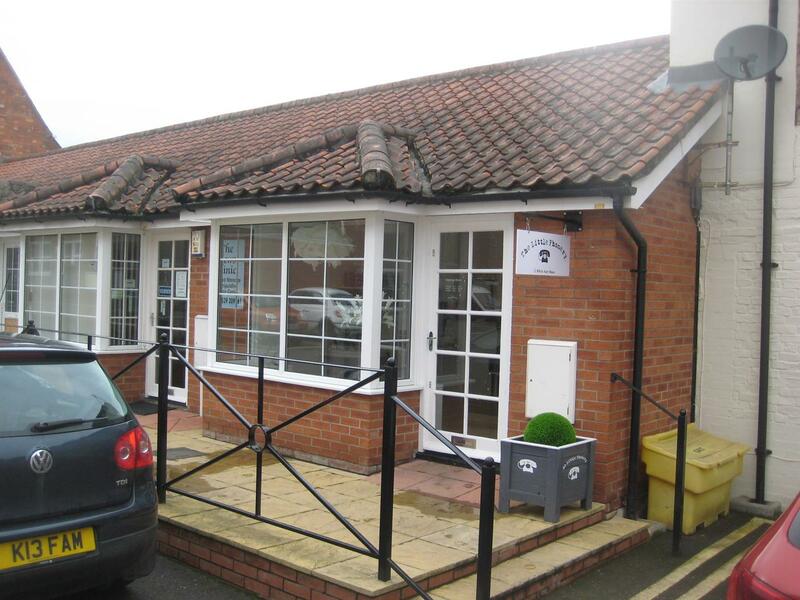 The premises are arranged over three floors with a ground floor retail sales area of approximately 2117 sq ft (196.7 sq m). There is an office, store room, staff room and toilet on the first floor with further store and plant room on the second floor. Air conditioning, fire and security alarms are installed. 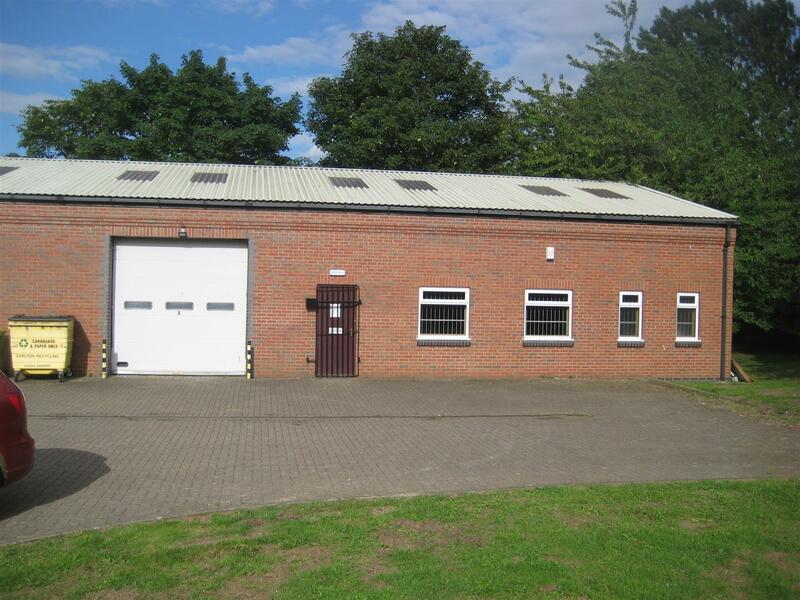 This modern purpose built workshop unit has a gross internal area of 189.9 sq m (2044 sq ft) approx. The unit is well presented with modern LED lighting and uPVC double glazed replacement windows have been installed. The unit is immediately available and early inspection is recommended. 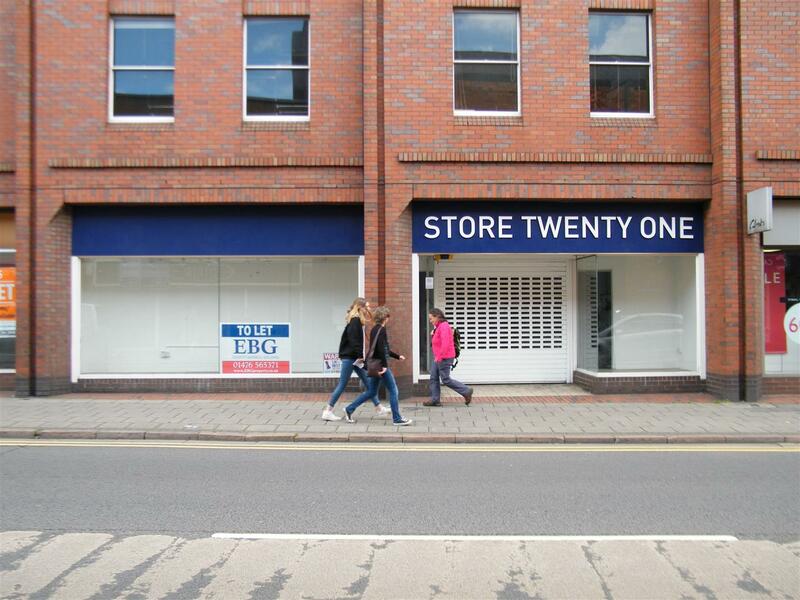 Attractive retail unit set in this popular town centre development. The property is suitable for a variety of trades and is well presented. Approximately 24.2 sq m (260 sq ft) net internal space. The property is available now. New Lease.